THE Philippines will be hosting once more the MTV Music Evolution that will bring together the biggestnames in local and international music scene, as part of the celebration forVisit Philippines Again 2016 (VPA 2016). Sponsored by thegovernment-run Tourism Promotions Board (TPB), MTV Music Evolution 2016 will beheld on June 24 at SM Mall of Asia Concert Grounds. TPB is the marketing arm ofthe Department of Tourism (DOT). The DOThas projected some 6.5 million foreign visitor arrivals for 2016, lower thanits original 10-million target. Among the talentsparticipating in the MTV Music Evolution 2016 are: Los Angeles-based electricdance trio Far East Movement; Filipino pop superstar Gary Valenciano and hisson, Gab Valenciano; iconic international pop band and prolific hit-makerOneRepublic; Billboard Hot 100 artist and American singer-songwriter BebeRexha; South Korea’s favorite K-pop idol female group Apink; and local popdarlings James Reid and Nadine Lustre. Enerio explained the eventwould enable fans to experience and discover the evolution of pop music and itsdance influence that keeps fans moving. 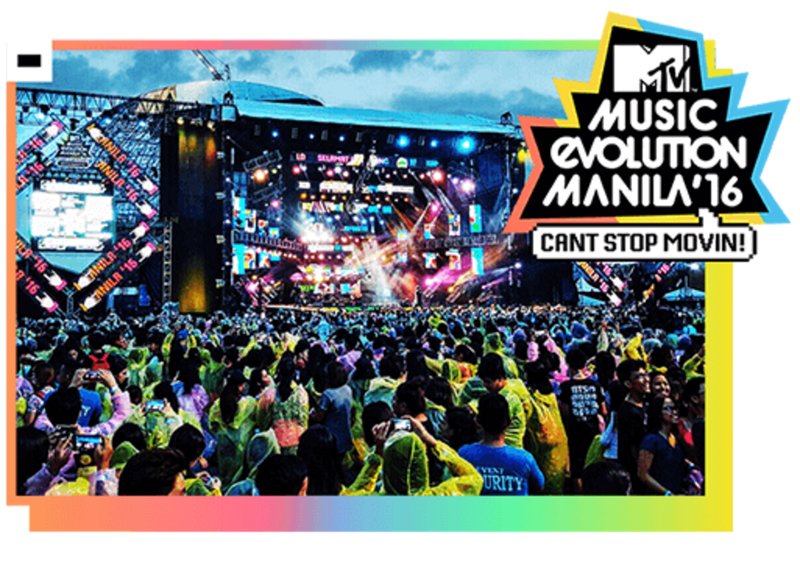 Recorded live for globaltelecast under the MTV World Stage global series, MTV Music Evolution Manila2016 will reach an international audience of more than 750 million householdsin over 160 countries. MTV Asia VJs Alan Wong and Hanli Hoefer will be hostingthe event, along with MTV Pinoy VJs Yassi Pressman and Andre Paras. 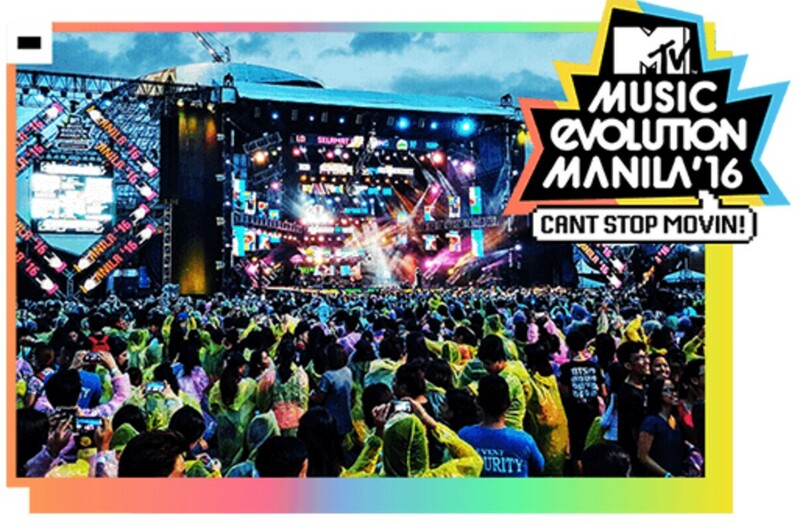 The MTV Music Evolution:Manila Asia Special premieres on Channel MTV on Tuesday, July 19 at 4 pm in thePhilippines and Singapore, and will be aired in other parts of the globe atdifferent times. Viacom International, adivision of the listed Viacom Inc., owns and operates MTV. The latter is apremier youth entertainment brand, which originated in the 1980s as a 24/7cable-TV channel featuring music videos of singers and bands, andyouth-oriented TV shows. VPA 2016 is the anchormarketing campaign of the DOT and TPB this year. “Visit the Philippines Again2016 is going to be the most massive retail-focused effort the Philippines hasever made. We are negotiating with tour operators and travel agents to giveincentives to returning visitors to the Philippines,” Tourism Secretary RamonR. Jimenez Jr. said during the campaign’s launch last December. Aside from the specialpackages for visitors, the DOT, together with the TPB, has partnered with theprivate sector and local government units in promising a bigger, greater andmore exciting lineup of events and tourism product offerings that showcase thecountry’s competitive advantage as a destination. Aside from the MTV MusicEvolution 2016, other major events during VPA 2016 include the Asean TourismForum 2016, Routes Asia 2016, Madrid Fusión Manila 2016, 2016 Ironman 70.3 AsiaPacific Championship and the Travel Blog Exchange, among others.